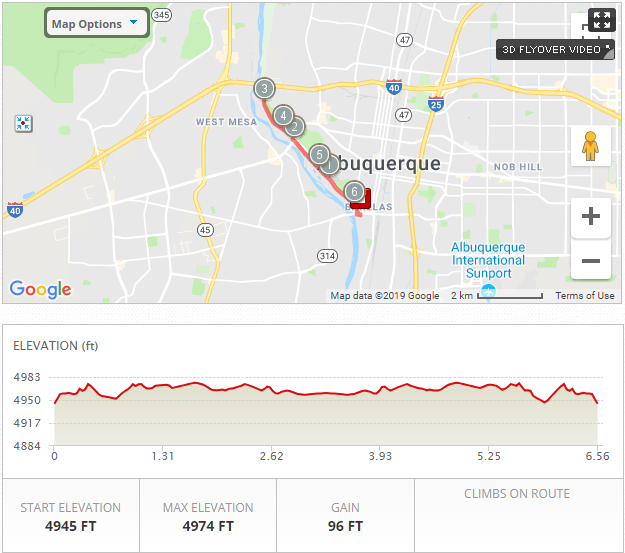 Sunday, Dec. 8 2019, starting and ending at the National Hispanic Cultural Center. 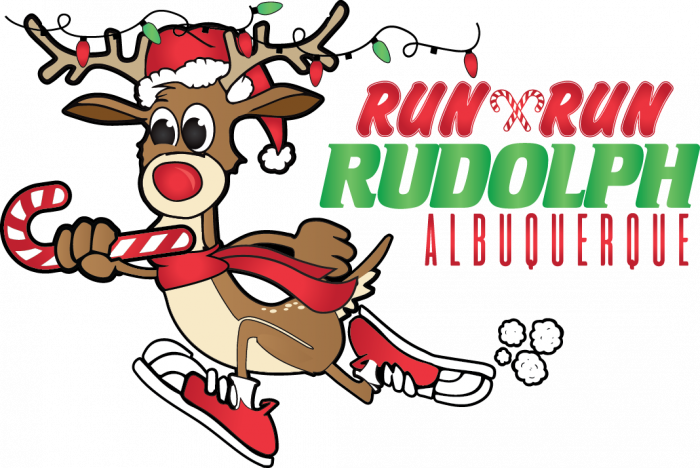 Of course we want you to participate in the Albuquerque Run Run Rudolph Half Marathon, Quarter Marathon and 5K event locally but we understand things come up. 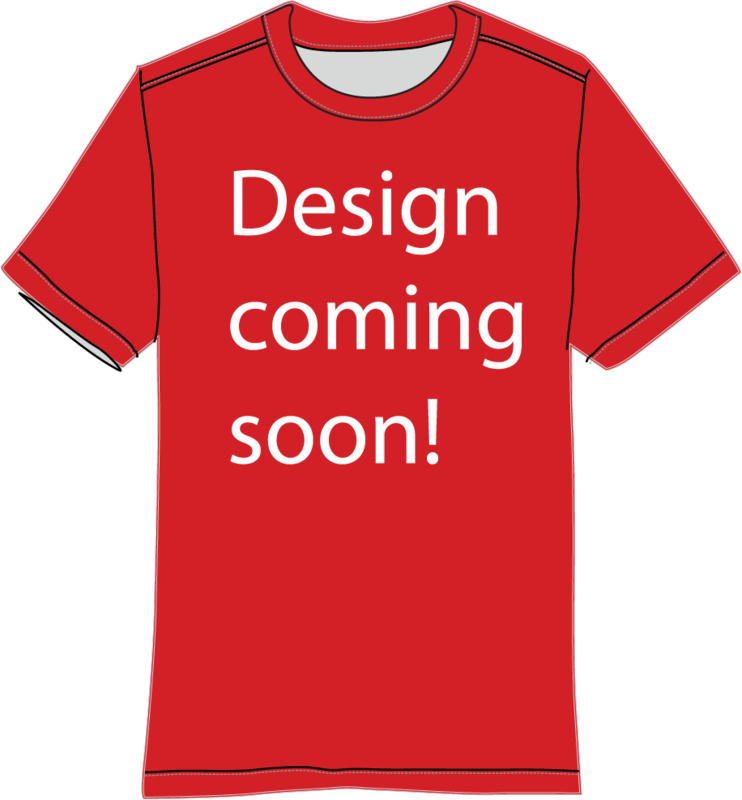 So, if you can't join us on race day and still want to run, get the medal and shirt then you still can! Here is your chance to take part in this event no matter where you are! And of course, all prices include shipping! Please note that all items will ship following the event on December 8th. Prior to the event all virtual participants will receive an email with instructions on how to submit your time. 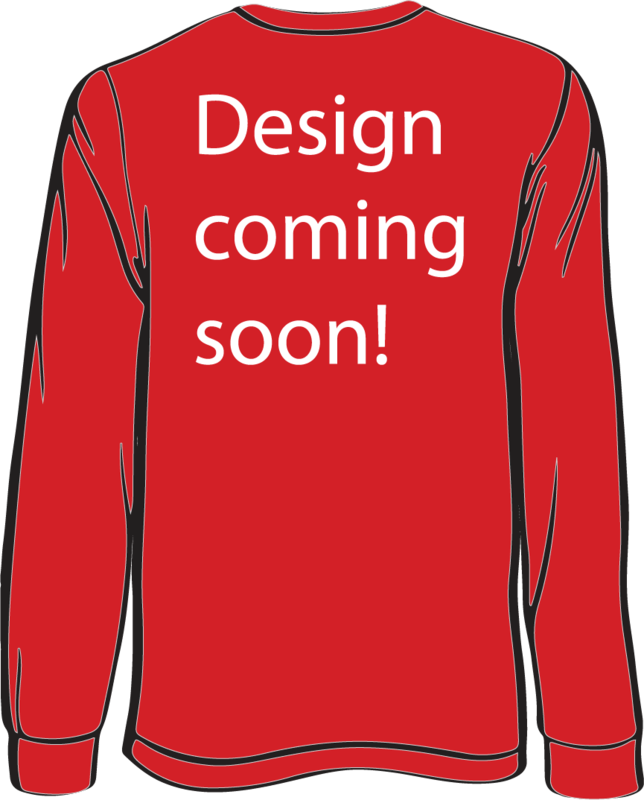 - Custom Event Dri-Fit Tech Long Sleeve Shirt or Short Sleeve Shirt for ALL participants. Reindeer dash will be an untimed half mile run. All Reindeer Dash participants will receive a medal, tech shirt, and socks. Parents who only want to accompany their children on the course do not need to register. 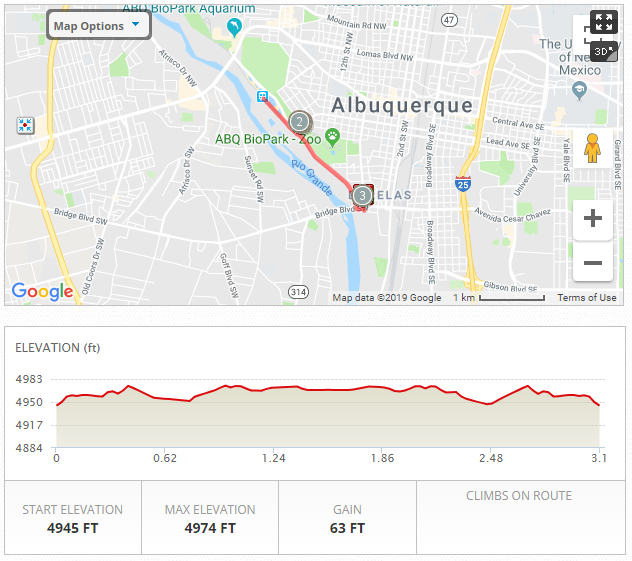 The course will take you over the Rio Grande River and along the dedicated running trails of the Paseo del Bosque Trail (all asphalt and concrete), starting and ending at the National Hispanic Cultural Center- meaning no need for transportation before or after the race (just to get back to your car!) Please note - this is an open use trail system and does not close for our event. There will be multiple aid stations along the course offering water, Gatorade and GU energy gels. There will also be portable restrooms at the start/finish area and along the course. There will be no refunds due to weather cancellations. 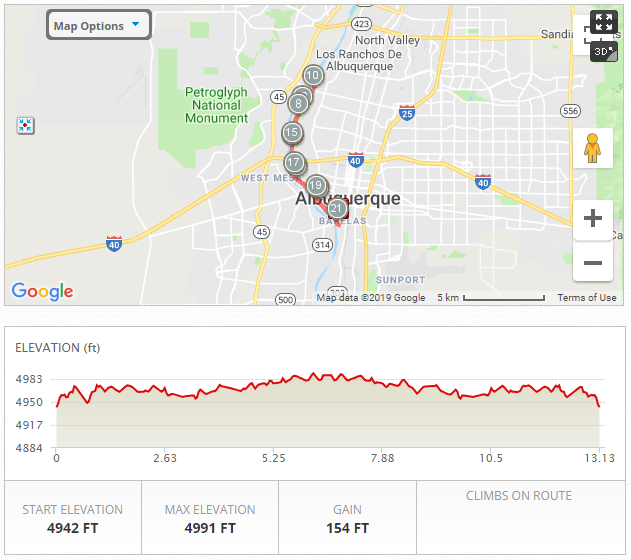 Packet Pick-up is available on Saturday, December 7th from 3:00 - 6:00pm at Athlete's Edge (map). Race Day Packet Pick-Up will be available beginning at 8:00am.